On the Cutting Edge of the New Medicine! Hot Biology!!! 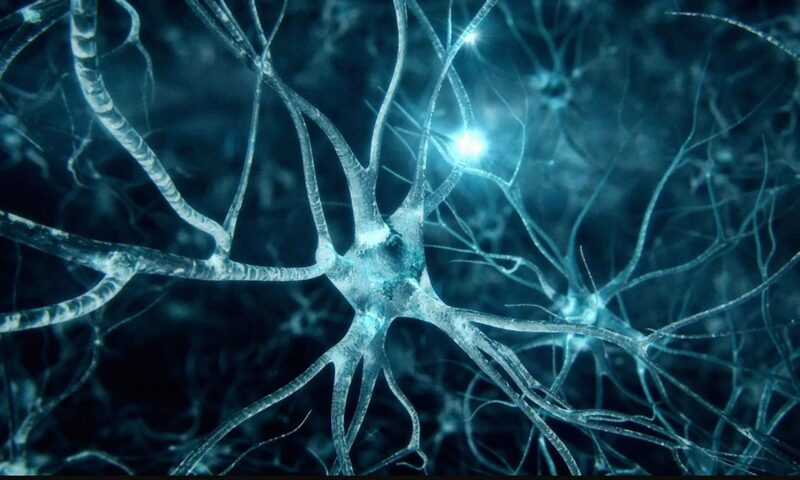 The hottest, most powerful biology graduate program in the world…Panama College of Cell Science 3 year online PhD degree in Stem Cell Science will put you in position for many modern biology careers in the biomedical industry, pharmaceuticals, stem cell clinics, teaching and research. Stem cell science is THE most funded biological science in the United States, and many other countries. Mention that you are in a stem cell biology PhD program, and everyone will stop to listen. Moreover, we don’t stop with just Embryonic Stem Cells. 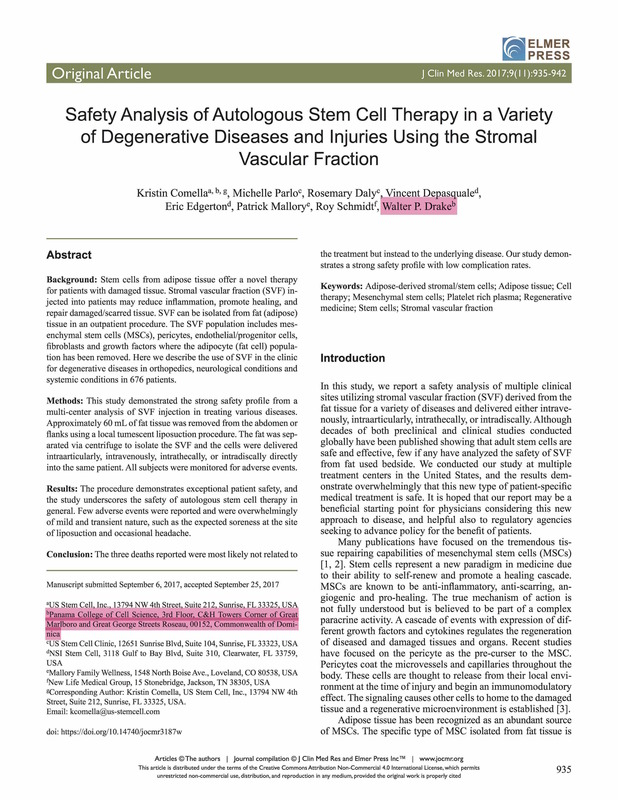 You will learn the actual current medical applications of Adult Stem Cells in use today across the globe. And we just don’t teach it…we do it!!! 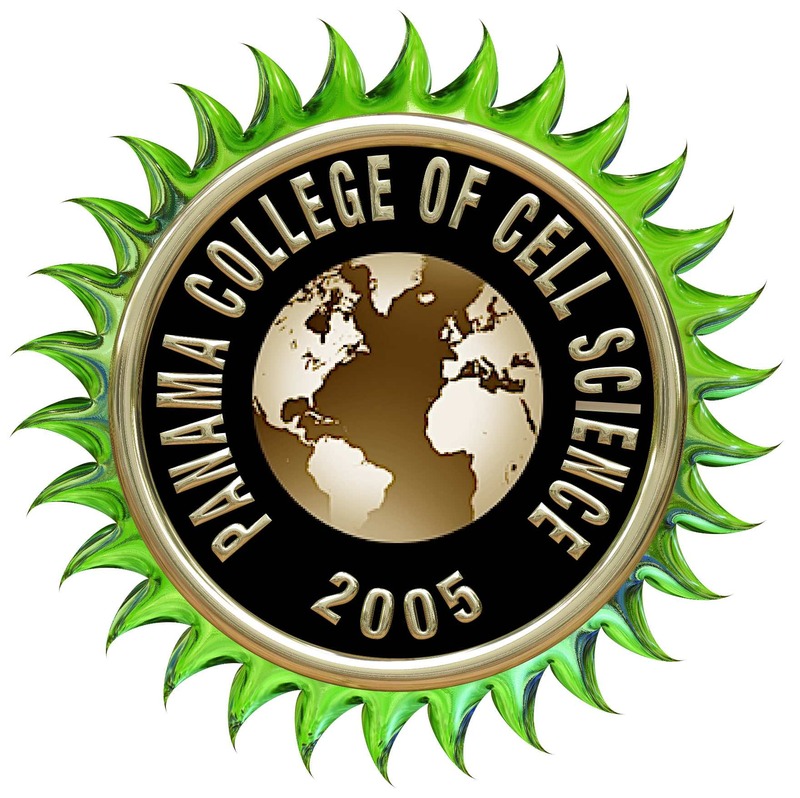 The Panama College of Cell Science is a biology graduate school within Blue Marble University. It follows the traditional historical format, in that, a group of scientists and educators having expertise and specialized knowledge in various fields, associate together as a faculty for the purpose of teaching. The Faculty of the College continues to determine the curriculum, pass on the adequacy of the students’ theses and independent work, and determines when the student has achieved mastery of the subject material such as to warrant the grant of a doctoral degree. The degree of Doctor of Philosophy (Ph.D.) is issued upon the recommendation of the Faculty of the Panama College of Cell Science, upon satisfactory completion of curriculum and dissertation. This exciting, stand-alone biology doctoral program remains the only doctoral program in stem cell biology that can be completed entirely online. 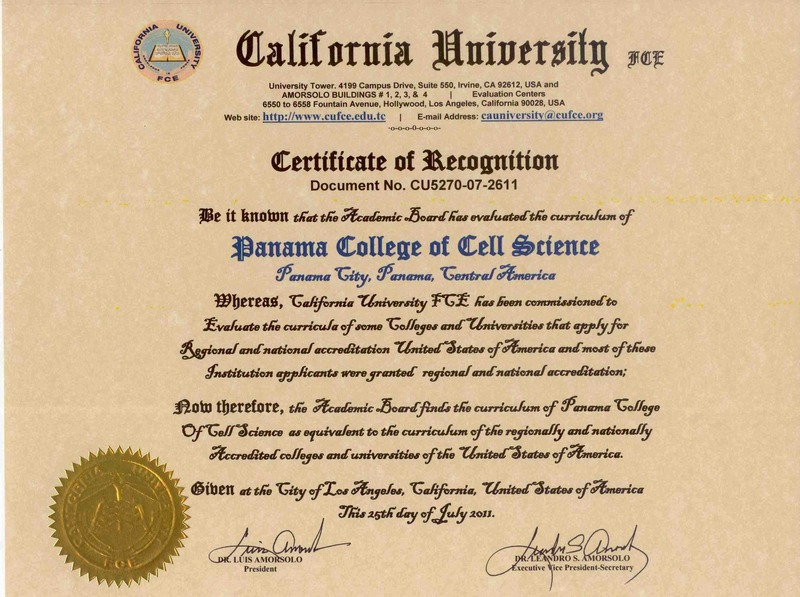 “Accreditation” is applicable only to US colleges and universities and does not apply to international educational institutions, such as the Panama College of Cell Science. We offer a true PhD (Doctor of Philosophy) degree acceptable worldwide, and we have students from many different countries, including USA and Canada. As to the USA, our PhD is a “foreign degree”. However, our PhD degree program has been deemed equivalent to a PhD from a regionally accredited US college or university by California University Foreign Credential Evaluation Service (CUFCE), a professional evaluation service which determines the credibility of foreign issued degrees. At the time we selected CUFCE for review, it was on the approved list of foreign credential evaluators maintained by the US Department of Education. The Department no longer maintains any list nor recommends any specific evaluators. Every one of our graduates who has requested a certificate of equivalency from a foreign education credential evaluation service has obtained one. What more do you need?? 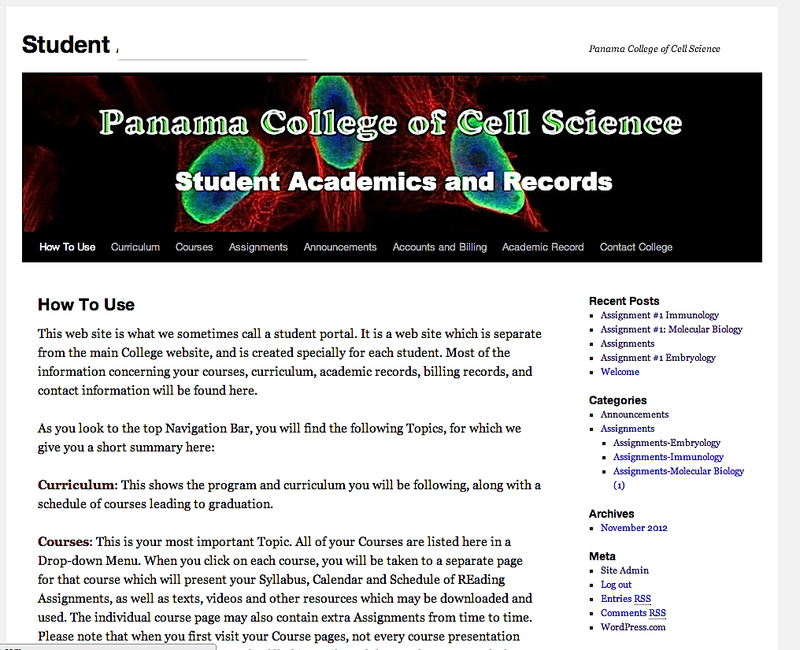 The Panama College of Cell Science now offers an exciting laboratory-based option to students who prefer to complete a dissertation based on actual stem cell research. Up to now, our graduate students have done elegant “reviews” to meet their dissertation requirement. Now, through the generosity of US Stem Cell Inc., a lab based research option is available, that would allow some graduate students to perform actual stem cell research in connection with their dissertation requirement. Here we highlight a few recent articles relating to the College, and you may click on the Link at the end to read more. We don’t use “codes”. Our Transcripts feature FULL course descriptions that anyone can follow, with Grading clearly described. Academic Records are published permanently online where you or anyone to whom you give your password can access your permanent record at any time for free, and print it as well. As with most every other university degree, our Degree forms are beautifully crafted and include our full color Seal, ready for professional printing and framing.